New five-story, 96 bed patient tower under construction in Valdosta, GA.
Crawford Tracey Corporation, a leading Florida-based glazing contractor specializing in unitized and pre-glazed curtain wall and window wall products, has recently been awarded the exterior glazing package contract for the South Georgia Medical Center in Valdosta, GA.
Crawford Tracey will supply and install approximately 17,000 square feet of their Pro-Tech 4SG NI, non-impact system with insulated glass. The Pro-Tech series offers an impressive water resistance rating of 100psf, the highest in the industry. 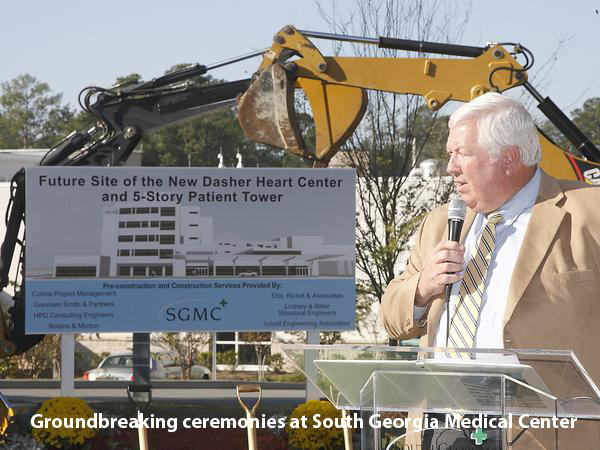 Robins & Morton is the general contractor; the patient tower was designed by Gresham, Smith & Partners. 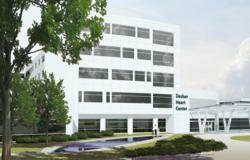 The five-story, 130,000 square foot facility will cost approximately $67 million and offer 96 private patient rooms. Construction will begin by the end of the first quarter of 2012, with glazing installation beginning in the second quarter. For additional information on this project or Crawford Tracey visit http://www.crawfordtracey.com or call Jacksonville office at 904-880-5642. Additionally, Crawford Tracey has a new AIA approved course titled “Water Resistance for Hurricane Glazing,” for more information on the course or to request a Lunch & Learn go to http://www.ctcaia.com. 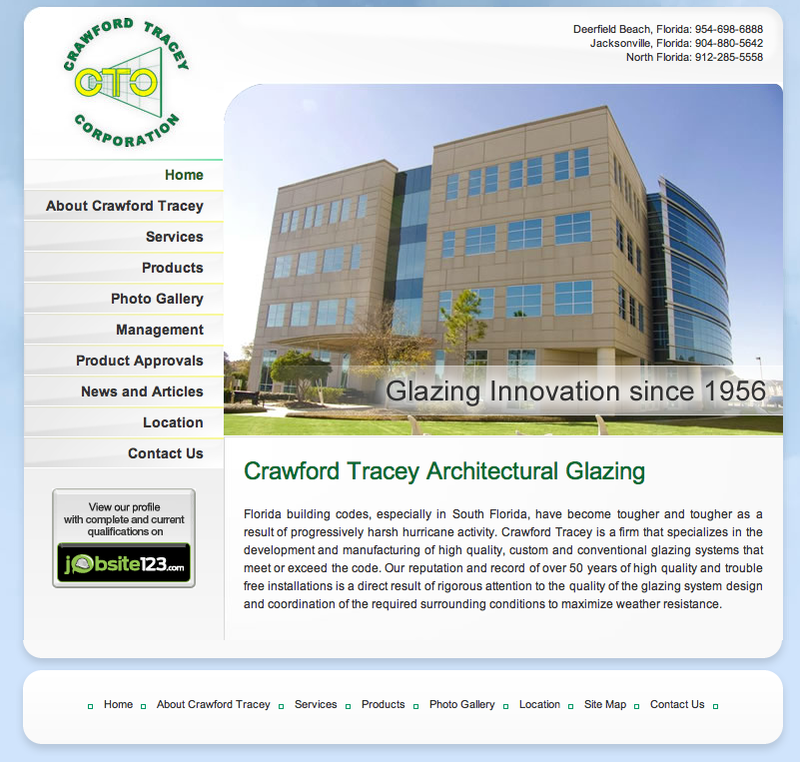 About Crawford Tracey Corporation – Founded in 1956, Crawford Tracey Corporation provides innovative, quality glazing systems. The company developed, tested and installed the first impact-resistant, four-sided, structurally glazed system in the United States and continually offers unique designs to meet specific project needs. Crawford Tracey offers a complete line of impact and non impact-resistant window and door systems for commercial and residential construction applications. The company designs, manufactures and installs all of its products with unsurpassed quality and customer service. An experienced, quality-minded staff ensures the timely completion and quality product that continues to meet or exceed the expectations of general contractors, architects and owners alike. Crawford Tracey’s corporate headquarters is located in Deerfield Beach, Fla., with a second facility in Jacksonville, Fla. For additional information on Crawford Tracey call 954-698-6888.